We stock turret mills, CNC bedmills and machining centres at ESP Machinery. 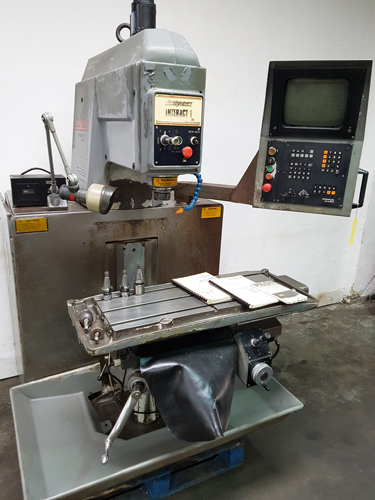 A turret mill can also be known as a Bridgeport mill as Bridgeport are one of the leading manufacturers of these types of milling machines. Call us to discuss your requirements!